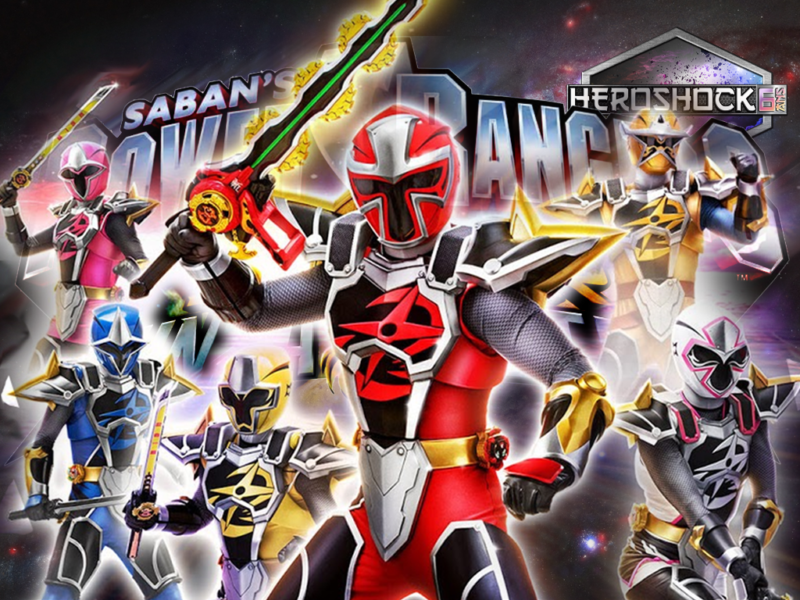 Share List Deuxième jour du Power Morphicon et le trailer de « Dimensions en Danger » vient de sortir. 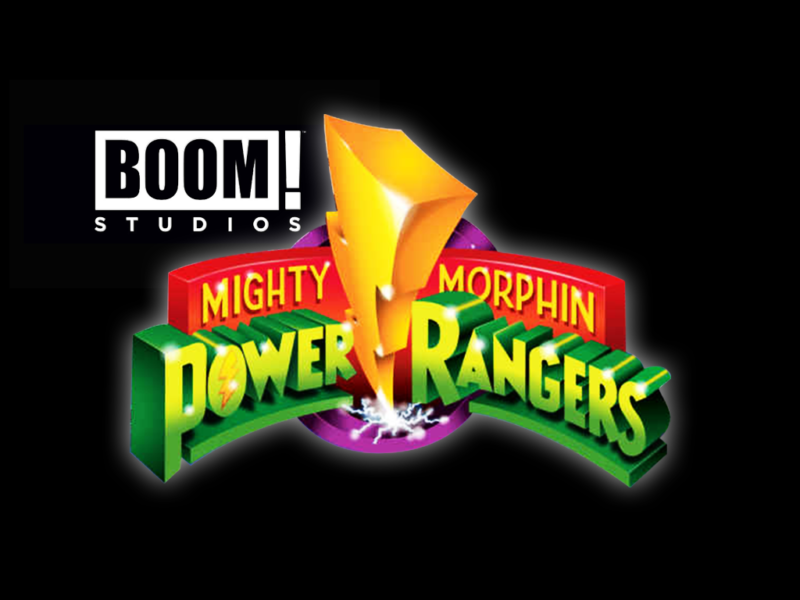 "Power Rangers 25th Anniversary Special : Trailer"
Share List Toujours pour commémorer le 25e anniversaire de la franchise, Boom Studios sort encore une fois un nouveau comics qui cette fois sera un standalone. Il ne sera (peut-être ?) pas lié à Shattered Grid. 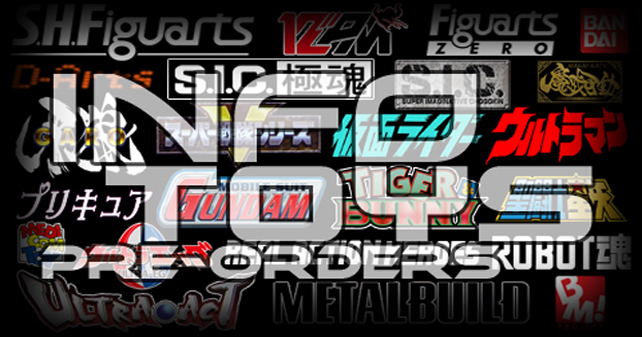 "Power Rangers : Anniversary Special"
"PRE-ORDERS : MG FIGURE-RISE Kamen Rider Ichigo & Nigo"
"PRE-ORDERS : R.A.H. 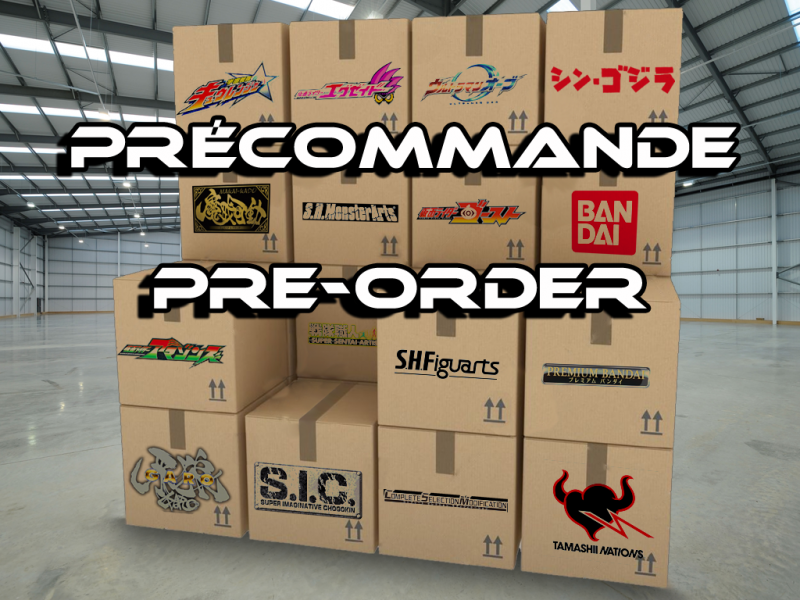 Kamen Rider X, Amazon & Stronger 45th anniversary"
"PRE-ORDERS : R.A.H. Kamen Rider V3 & Riderman special 45th anniversary"
"PRE-ORDERS : R.A.H. 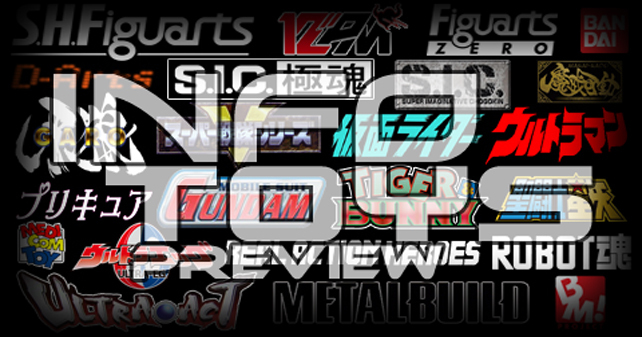 Kamen Rider Ichigo & Nigo special 45th anniversary"
"PRE-ORDERS : S.H.Figuarts Ultraman, Baltan Seijin & Tamashii Building"
"PREVIEW : S.H.Figuarts Ultraman, Baltan Seijin & Tamashii Building"